I ran out to Fornham St Martin and for me this run really begins here at the place known as The Drift which is opposite St Martins Church. After running between some houses you have a good view of the Sugar Beet factory before crossing over the A14. It is here at this point that the former railway line used to run taking passengers from Bury up to Ingham and on to Thetford. 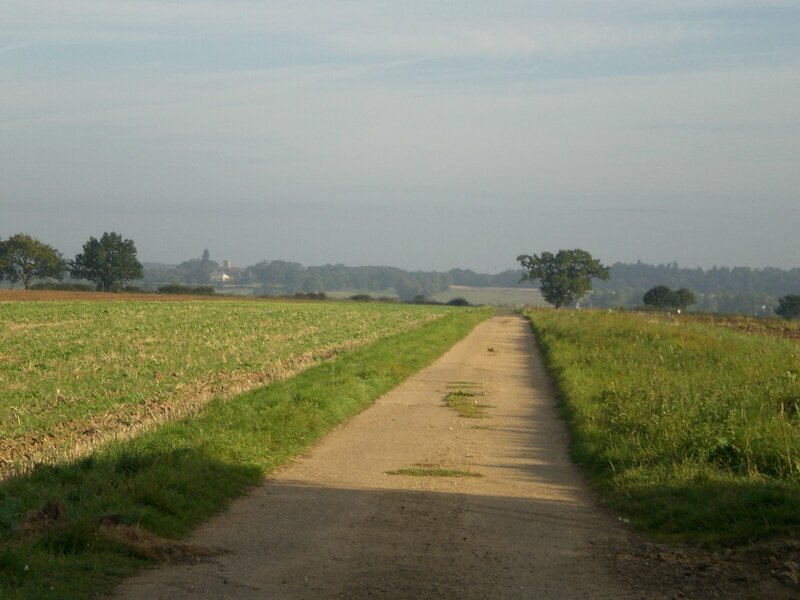 Crossing over the A14 you are then onto open farmland and there are several paths named as drifts , previously I have always run along farm drift and then clay drift. However for a change today I decided on the Livermere Drift offering as it does a more direct path to Timworth. 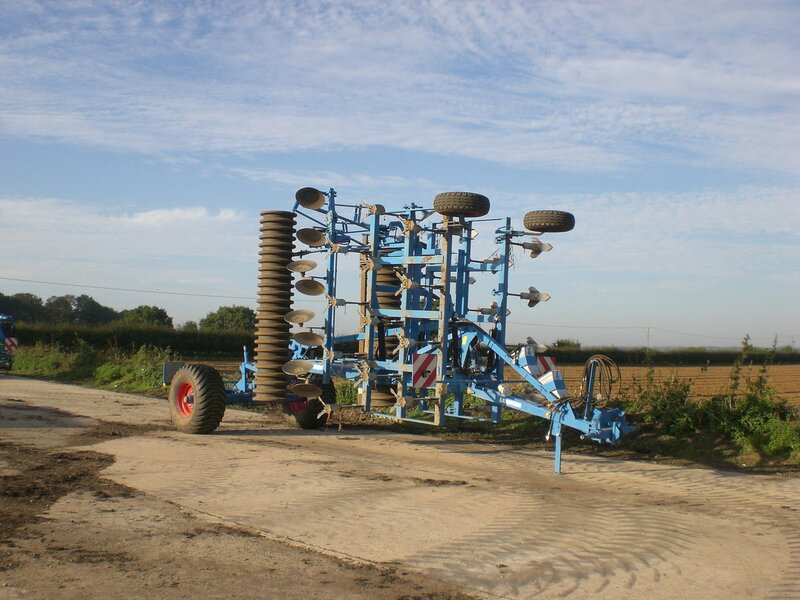 At Hall Farm there is some impressive looking machinery, there were also a multitude of pheasants this morning in great numbers on the pathways. 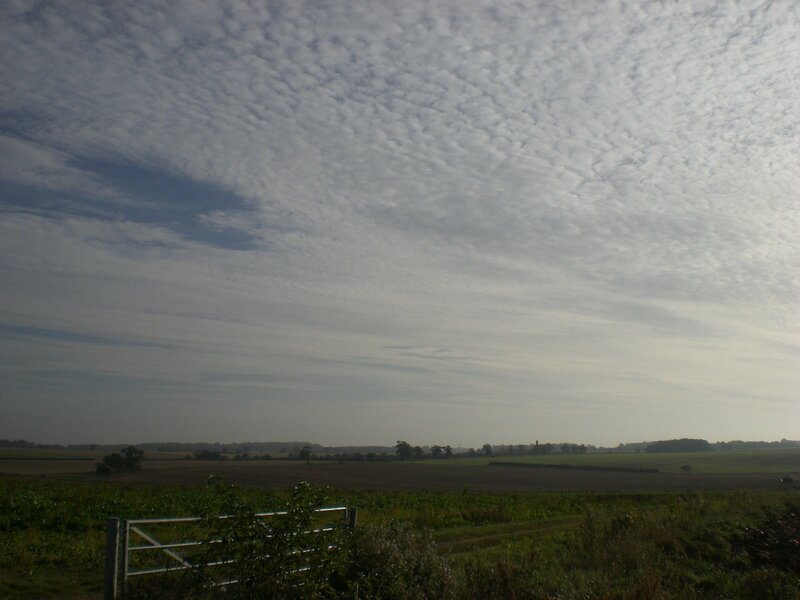 The morning had a autumnal chill which was just perfect for running, bright skies and cool. 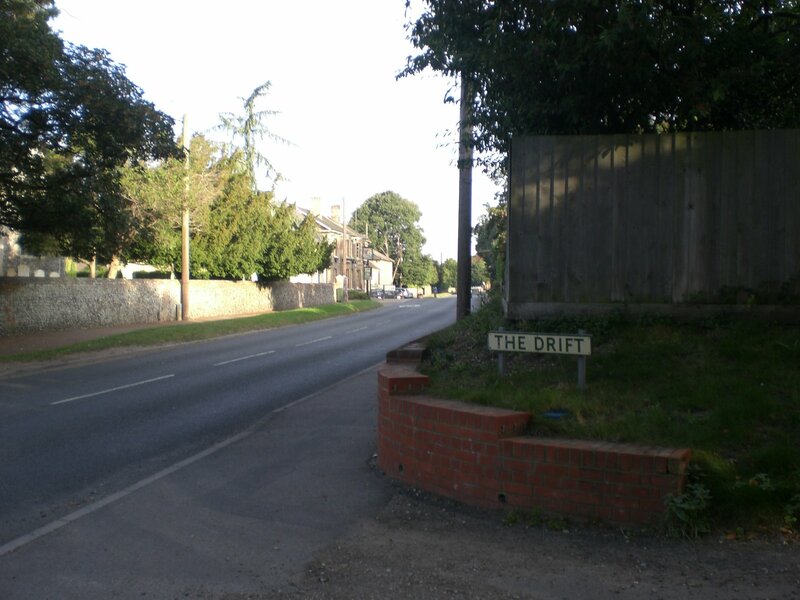 The drift way finishes at Barton Bottom and I immediately crossed over the road taking the Livermere road. 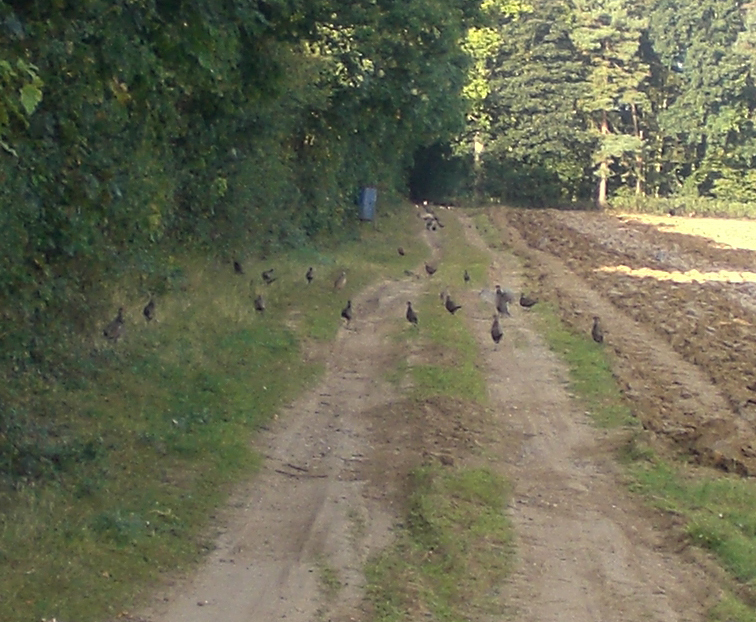 On reaching a crossroads I took the left turn towards Timworth. Here there were a great number of blackberries or at least there were as I returned later in the car and picked a good supply. 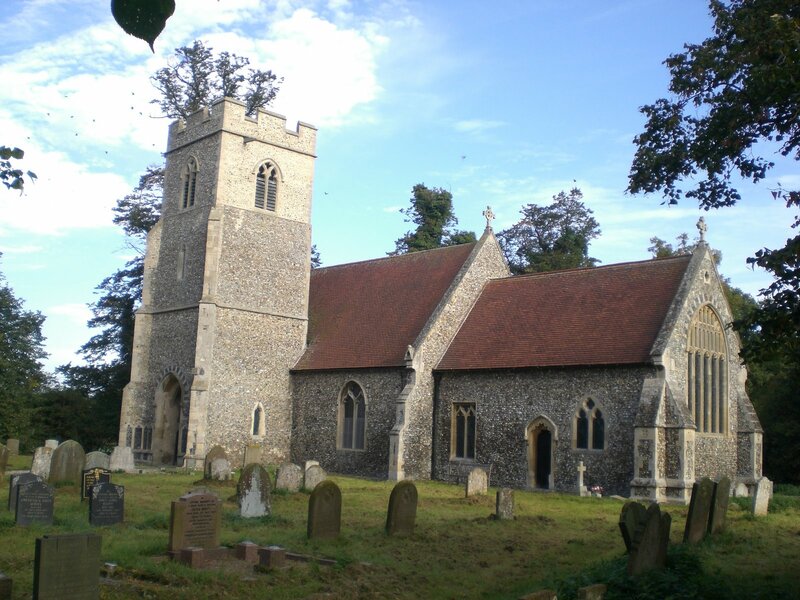 Once in Timworth I headed to St Andrews Church, which is reached down a long pathway. Timworth really is just a few houses that you can count almost seemingly on two hands along with a business called Pineworld. 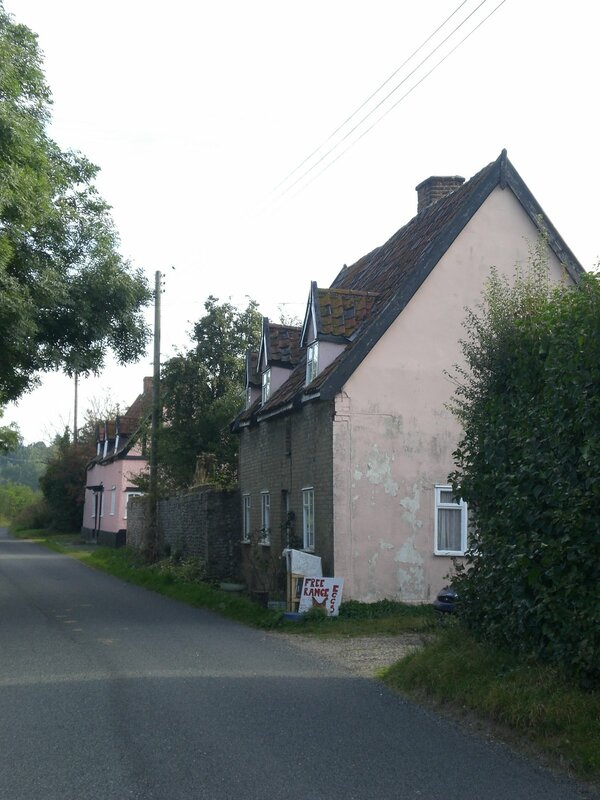 Most of the row of cottages are in Suffolk Pink with this one selling free range eggs.. There is a tranquility and peace to to this place, it feels remote and lost in time though it is just 3 miles from Bury. The village was never highly populated with the doomsday book recording a total of 45 in 1086 and 50 in 1327 . Following the Black death in the 14th century it would seem the village was almost unoccupied with just 16 people being recorded in 1524. At its height in 1851 a total of 241 people lived there and today I suspect it is back to its doomsday level. The end of my run I decided would be at St Andrews Church in Timworth and here I turned for home and retraced my steps though I decided on bit of a detour to run into Bury along Risbygate Street before returning home.